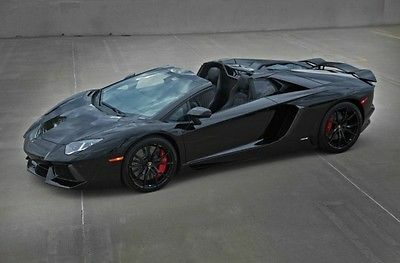 2015 Lamborghini Aventador Roadster. 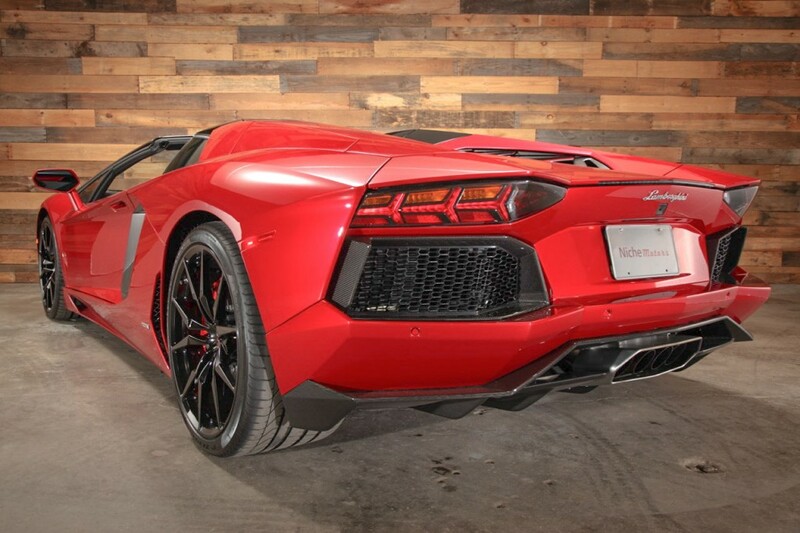 This is the highest MSRP Roadster delivered in the US at $556,395. 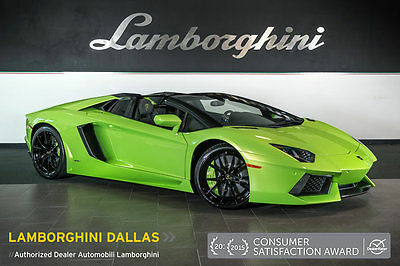 This Aventador was professionally designed and ordered through Lamborghini’s exclusive Ad Personam customization program. The interior is completely unique, and the only one of it’s kind featuring a spectacular balance of both smooth and alcantara leather. 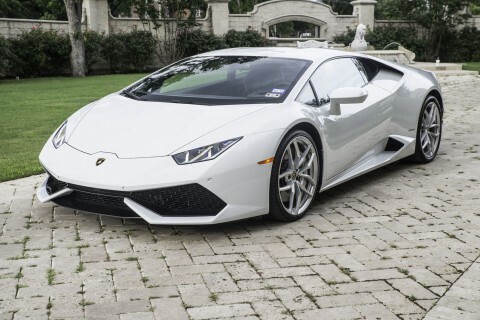 In addition to it’s one off build spec, it has over $35,000 worth of additional upgrades. 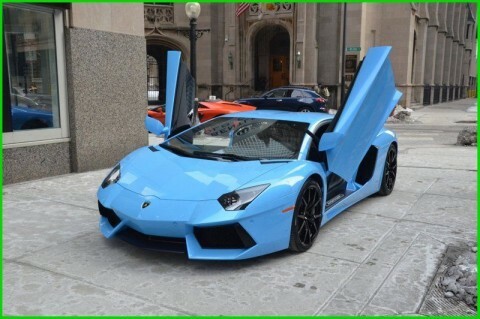 This is a 1-Owner car, with zero paintwork or issues. It comes with all keys, books, and the original window sticker. 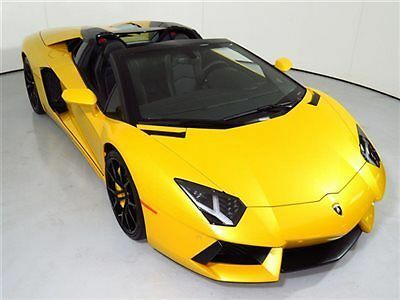 With just over 2100 miles, this Roadster is likely in better condition that most NEW Roadsters that may be available. How is that possible? 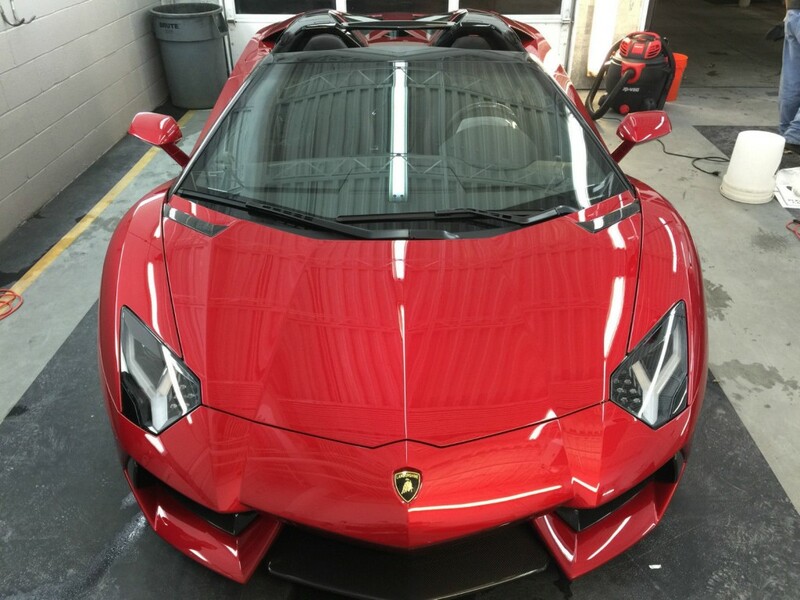 The entire car was properly paint corrected, coated, and wrapped in $7k worth of paint protection film. 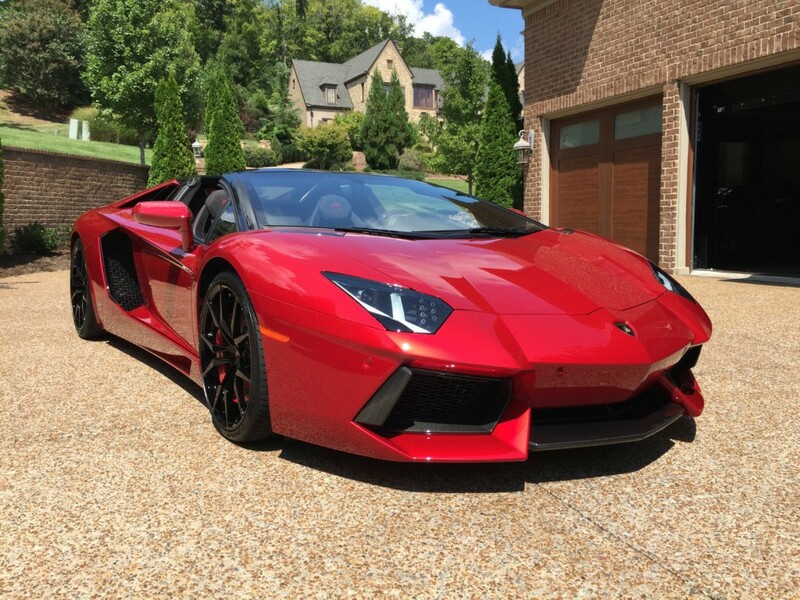 The depth to this stunning (and RARE) Rosso Efesto paint is absolutely TO DIE FOR! 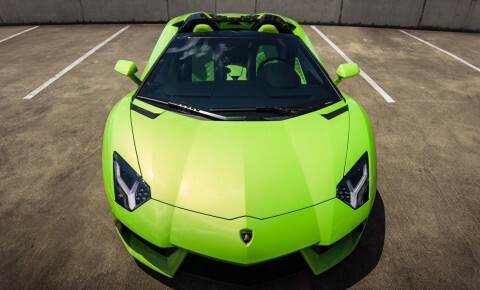 It’s nearly impossible to show the depth and beauty of this color in photos, so we have provided photos in many different light situations to help get the color across. 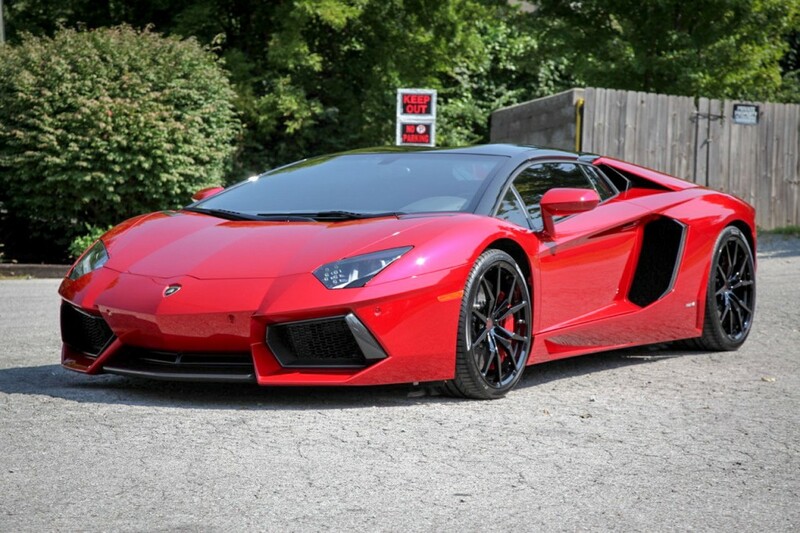 Want an Aventador that stands apart from the rest? This may be the one for you….please refer to the picture of the window sticker for the exact list of options which. 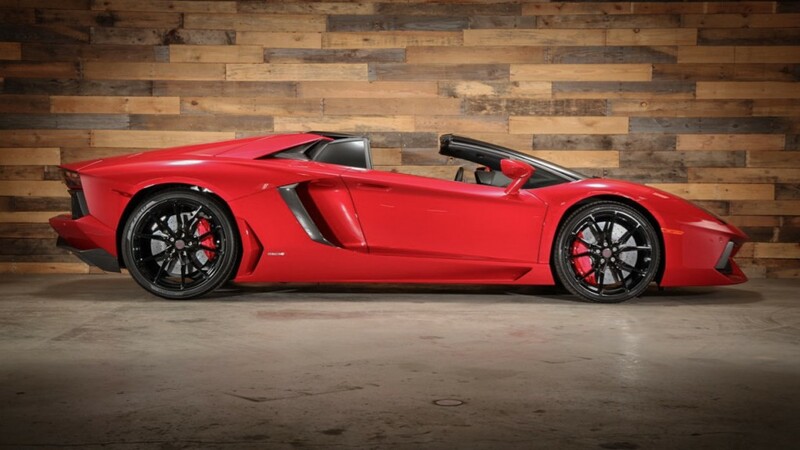 In short, this car has Carbon fiber EVERYWHERE and where there isn’t carbon fiber, there is either stunning Rosso Efesto paint ($14,000 paint option) or Leather/Alcantara with contrast stitching. 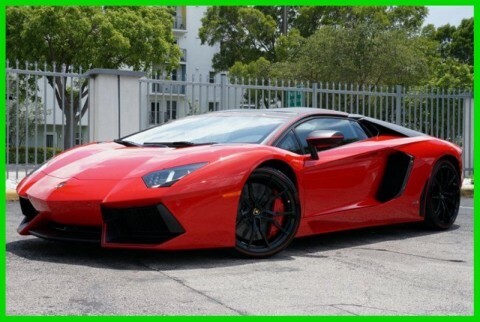 Truly an Aventador like no other! The $35,000+ worth of additional upgrades include a full Kreissieg Valvetronic exhaust system ($16,000 installed, original exhaust included), Carbon Fiber steering wheel, carbon fiber door sills, SV titanium lug bolts, carbon fiber center caps, carbon fiber vent wings (behind the drivers window), Rosso Efesto painted calipers, $7k worth of paint protection film (entire car is fully wrapped! ), etc, etc! 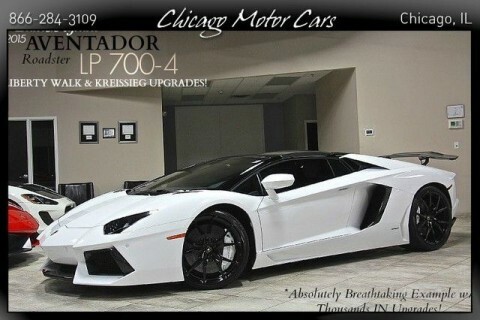 Please call or e-mail with any questions regarding this one of a kind, and in our opinion, nicest Aventador on the market!